Allu Arjun is all set to become busier than never before. While the actor has got three projects in the pipeline, the one that he is going to act first is the Sukumar directorial, which is slated for start rolling from April 24th onwards. Well, here comes an interesting new report from the team. 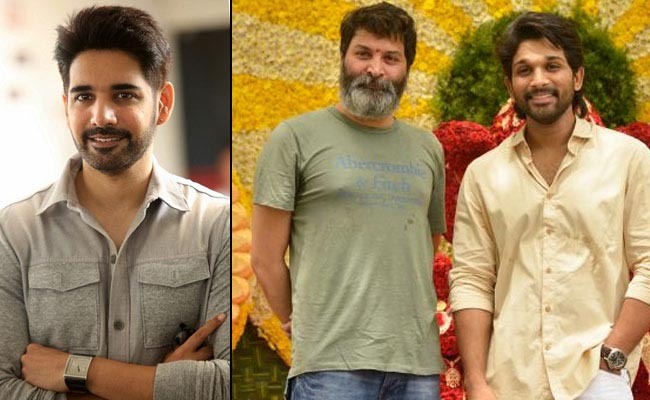 Going in line with reports, the movie would have Akkineni Nagarjuna’s nephew Sushant playing a cameo role. It s learnt that the young actor would have a screen space of 15 minutes in this Allu Arjun movie. Sushant, who has announced his arrival with the movie Chi La Snow, made it clear that he can easily get into the skin of the character that he plays. Though we are yet to have an official note in this regards, it is certain that.